The services provided by Landstar agencies span the globe. Whether your shipments need to be transported by air, land or sea, K.G. 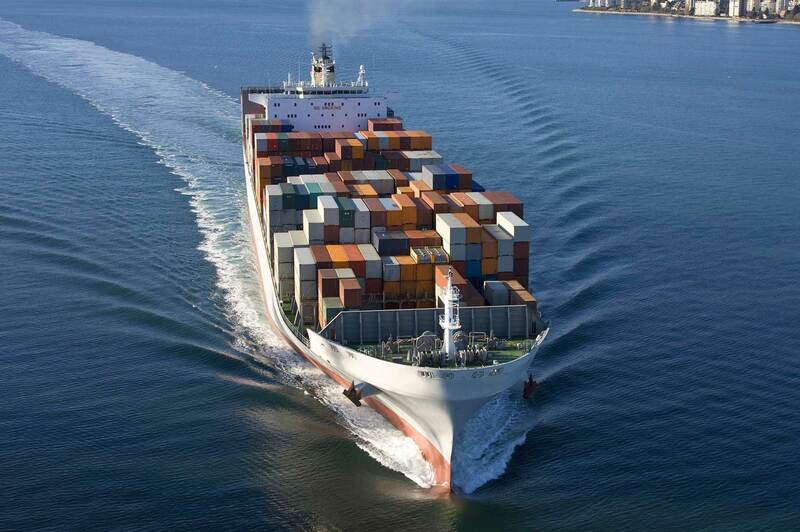 Brokers, Inc. can take your freight around the world. Landstar provides customers with a full suite of air freight forwarding, ocean freight forwarding and customs brokerage services.